Chocolate... That dark, pleasantly bittersweet, creamy, luscious, mouthwatering, impossible to forget taste! Mmmmmmmm! 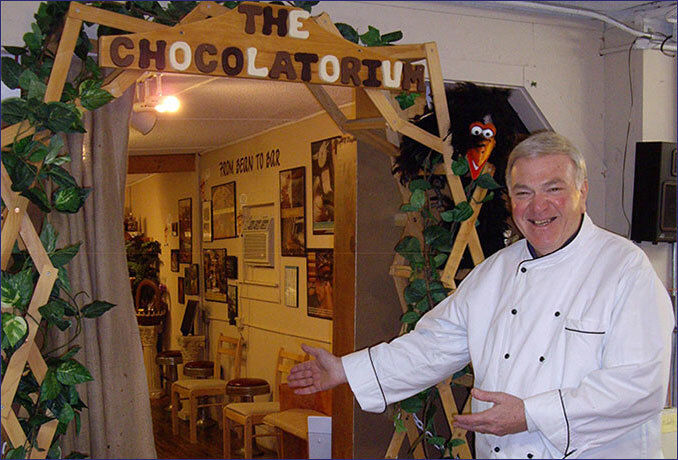 The Chocolatorium - located at our East Arlington, Vermont location - is a new chocolate exhibit, party place and fun place to explore. Immerse yourself in the wonderful world of chocolate. Explore the history and culture of chocolate, where chocolate comes from and how it is made. This	fun-filled exhibit will expand your knowledge of chocolate and features regularly scheduled demonstrations and tastings. The Chocolatorium is also a fantastic place to have a birthday party or group gathering. Buses are welcome! 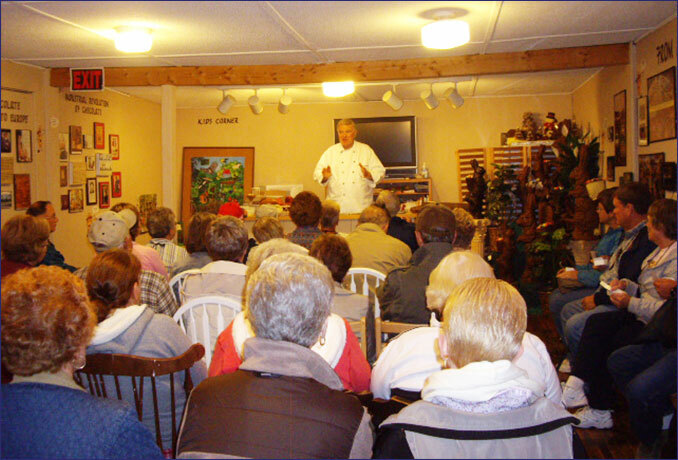 Reservations are necessary for demonstrations and tastings. 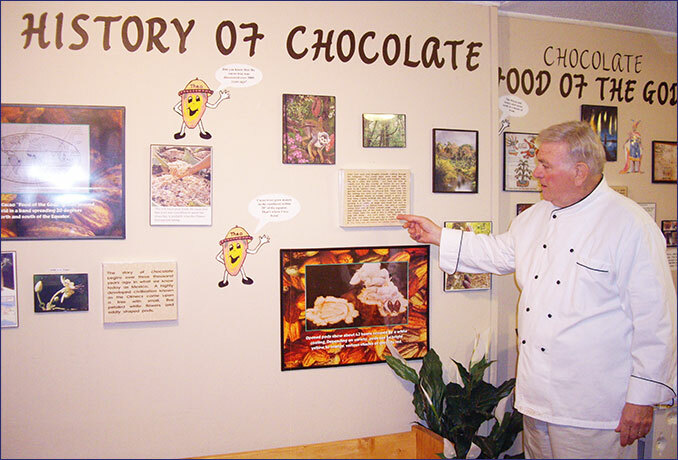 Our chocolate exhibit is free general admission and includes self-guided tour and movie. 10am-5pm Daily, 11am-5pm Sunday. See below for seasonal schedule. Closed on Thanksgiving Day, Christmas Day, New Year's Day and Easter Sunday. 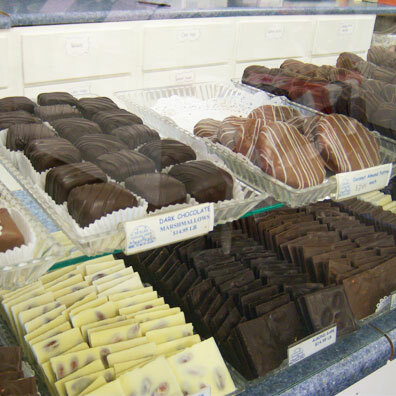 Make your own chocolate bar at the Chocolatorium! Available most days from 11am-4pm. In January, February and March, make your own chocolate is only available Friday-Sunday. Please call 802-375-6037 for schedule. 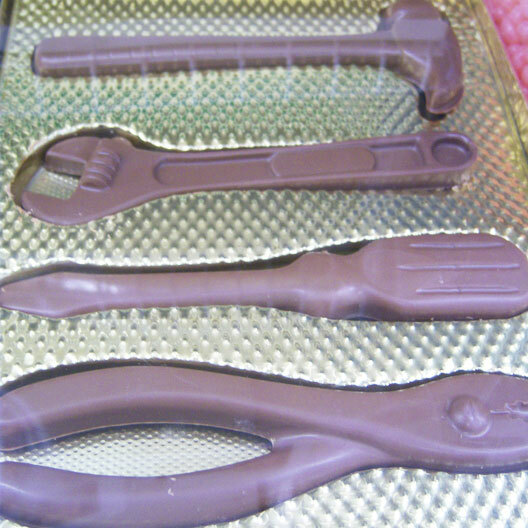 Making your own chocolate bar takes about 15 minutes. Each tasting takes between 45 minutes to 1 hour. What does a chocolate tasting include? Led by one of our chocolatiers, the chocolate tasting includes a short movie about where chocolate comes from and how it is made. Then each person receives a box with seven different chocolates. We sample each one, talking about how they are made and where the chocolates come from. After the tasting you are welcome to explore the exhibit, see our collection of antique chocolate molds as well as our collection of chocolate bars from around the world. $5 per person. 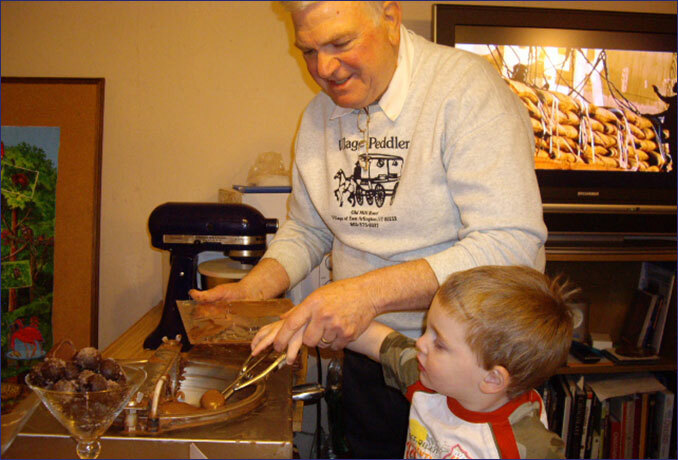 Children under 3 are able to share the box of chocolates with an adult. 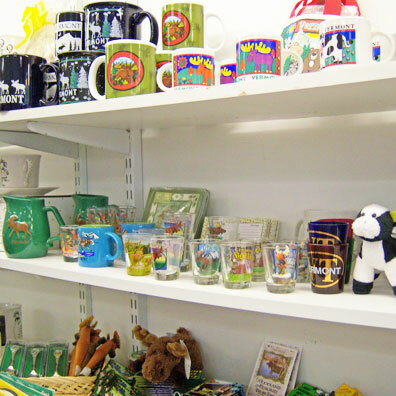 (*) Tastings begin each year the week following Easter Sunday. No programs on Thanksgiving Day, December 24-26, New Year's Day, Easter Sunday, Memorial Day weekend or Labor Day weekend. The Chocolatorium is also available for tastings by appointment. 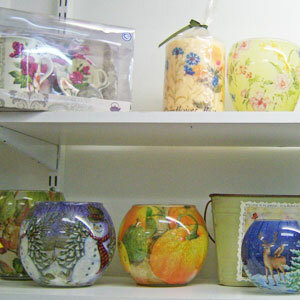 Special arrangements may be made for groups of six or more. Please call 802-375-6037 to make arrangements. This is self-guided, so each tasting takes as long as you need to savor the flavors of each chocolate. What does a flight of chocolate tasting include? A flight of chocolate tasting allows you to sample three different kinds of origine chocolates. Everyone is given a sheet to help guide you through the tastings and to allow you to take notes on your favorites. 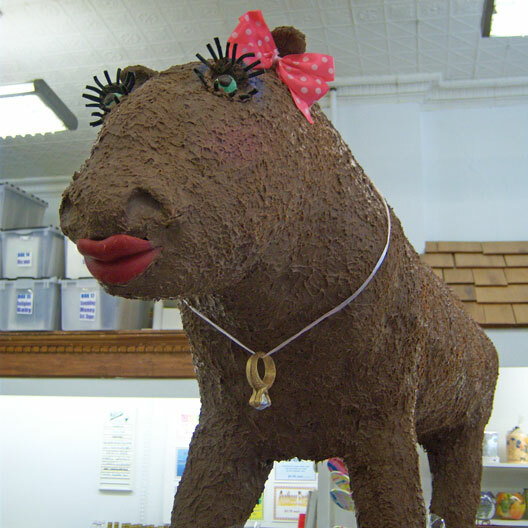 After the tasting you are welcome to explore the exhibit and see our collection of antique chocolate molds. $3 per person. 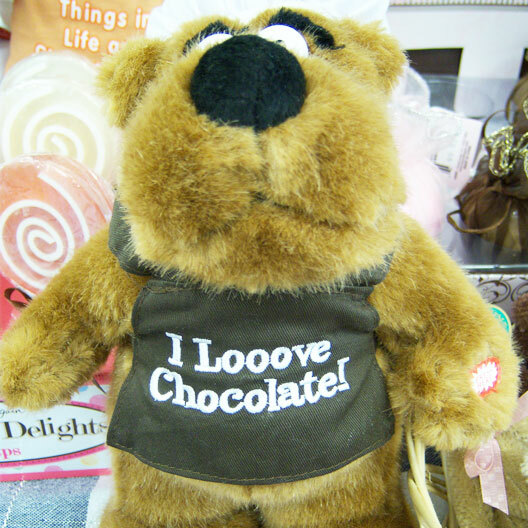 Price is refundable with your chocolate purchase of $15 or more.